Here is my latest video and marking my contributions and start to reporting news on Bungie’s next game Destiny. I have for you a brief overview of what we know so far about the game to help newcomers and others to get a basic understanding of what is Destiny and what we know so far! Early this morning Activision put out a press release in regards to the rumours about the release date of Bungie’s next title, Destiny. They have stated that Destiny will not be included in Activision’s 2013 outlook and “there should be no speculation or expectation of a different result”. So this means they have no plans for Destiny to release in 2013, so we’ll have to hope for 2014. 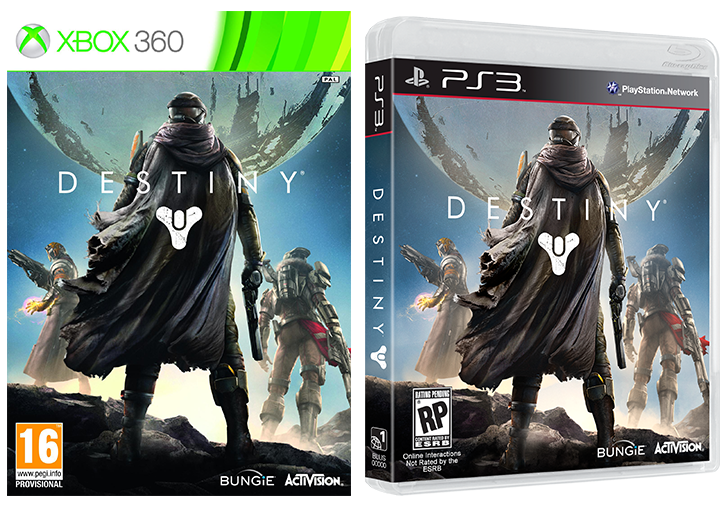 They also restated that Destiny is confirmed for the “the Xbox 360® video game and entertainment system from Microsoft and the PlayStation®3 computer entertainment system, as well as other future console platforms”, which hints that Destiny will also be available for the next generation consoles; “The Xbox”, and “PlayStation 4”. We have seen this before in video game history. For example, Call of Duty 3 was released November 7th 2006 for PlayStation 2 and then for PlayStation 3 when the new console launched just 10 days later on November 11th 2006. Similarly, the game was released for both Xbox and Xbox 360. So this means that Destiny will not be a next-gen launch title for the Xbox or PlayStation 4; as we are expecting a PlayStation 4 announcement this week and speculation towards a Holiday 2013 launch time for both the new Xbox and PlayStation 4. This rarely happens that a video game be released across different generations of consoles. 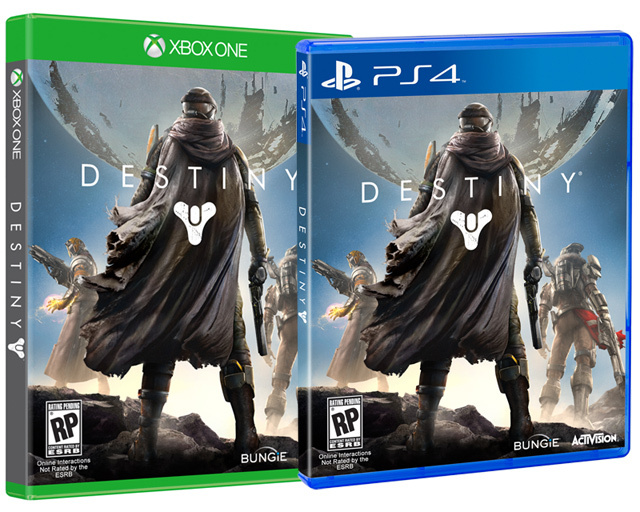 So given the rarity and previous occurrences of this happening, we can speculate that Destiny will be releasing rather early in the next-gen consoles life.